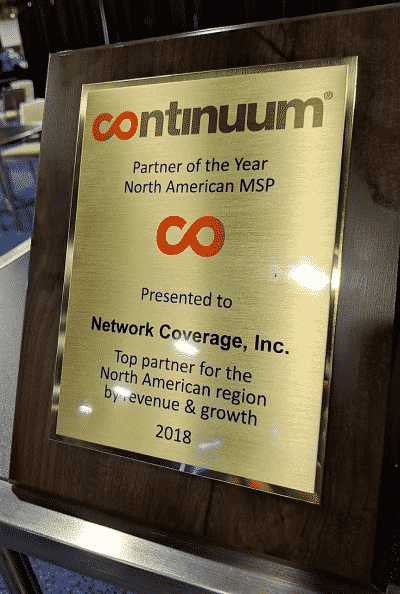 Network Coverage Honored as Continuum’s North American Partner of the Year 2018! Continuum Managed Services, makers of the industry-leading IT Management Platform, BDR and Cyber Security solutions for MSPs, hosted their 4th annual Navigate conference in Boston’s ever-expanding Seaport district in late September. The conference is an eclectic gathering of MSPs and consultants of varying sizes and vertical focuses, as well as vendors and sponsors which bring to the table their latest services and tools to help grow our arsenals. Navigate is primarily a venue for Continuum to announce their newest product and service offerings, something which we at Network Coverage always look forward to as a Strategic Partner. 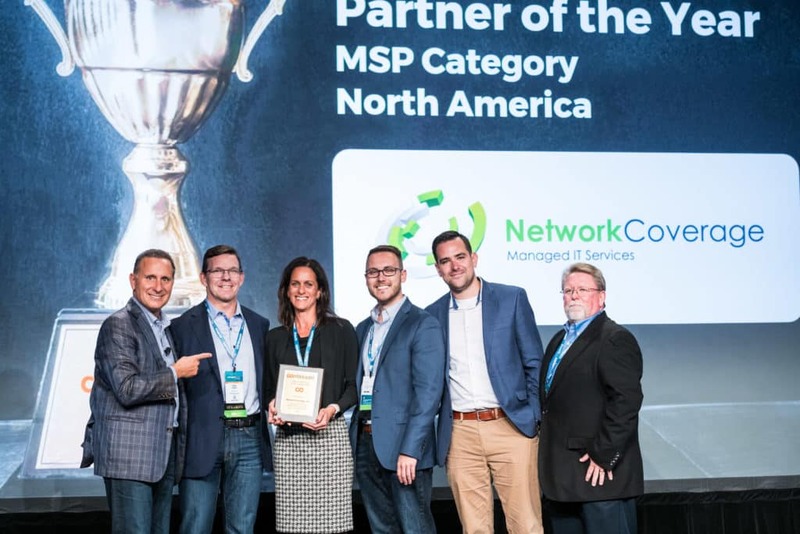 For the past several years, Continuum has worked to reinvent themselves as innovators in the MSP and now MSSP space, and they have done so with both remarkable speed and success. 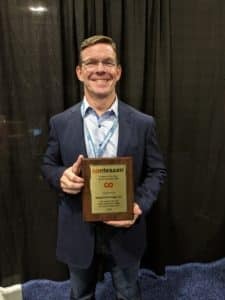 On the final day of Navigate, Continuum announces the awards for partners who have had the most significant growth, buy-in and market penetration in their class. 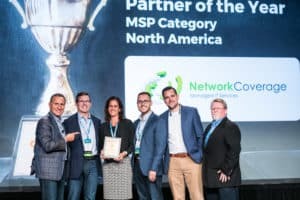 Network Coverage is thrilled to have been nominated and awarded the North American Partner of the Year award for 2018! This is a huge honor for our company and our team, and a testament to the fervent commitment that we have to delivering the absolute best technology solutions to our customers. Network Coverage is an industry-leading Managed Services Provider, specializing in device management, consulting, cloud services and cyber security. Contact Network Coverage today for an IT and Security Assessment.